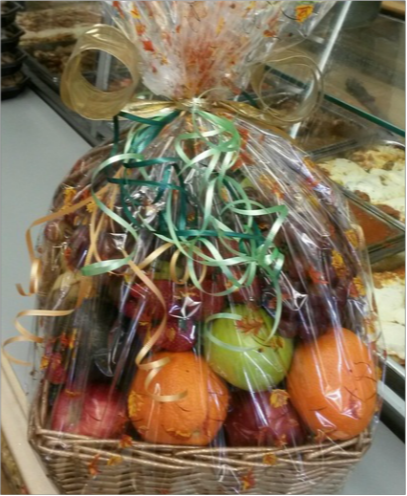 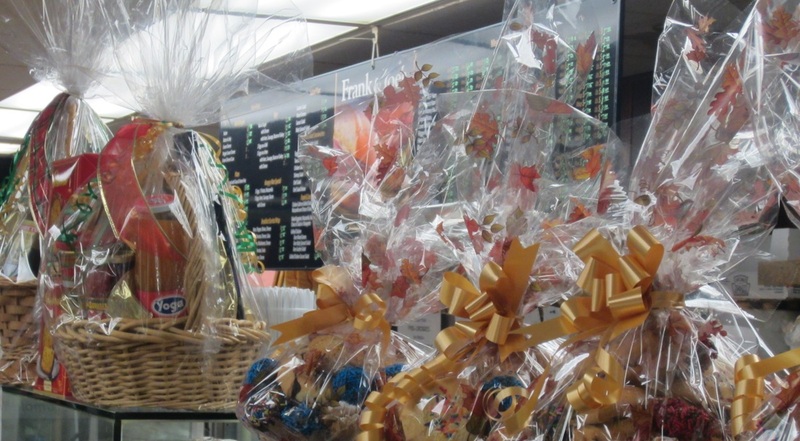 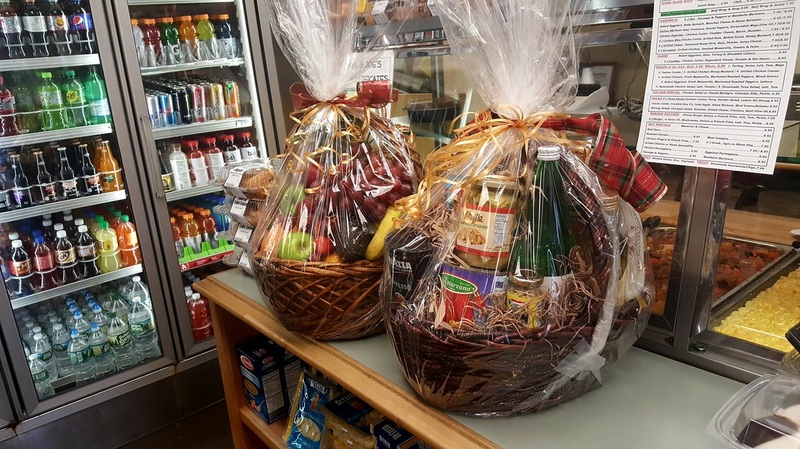 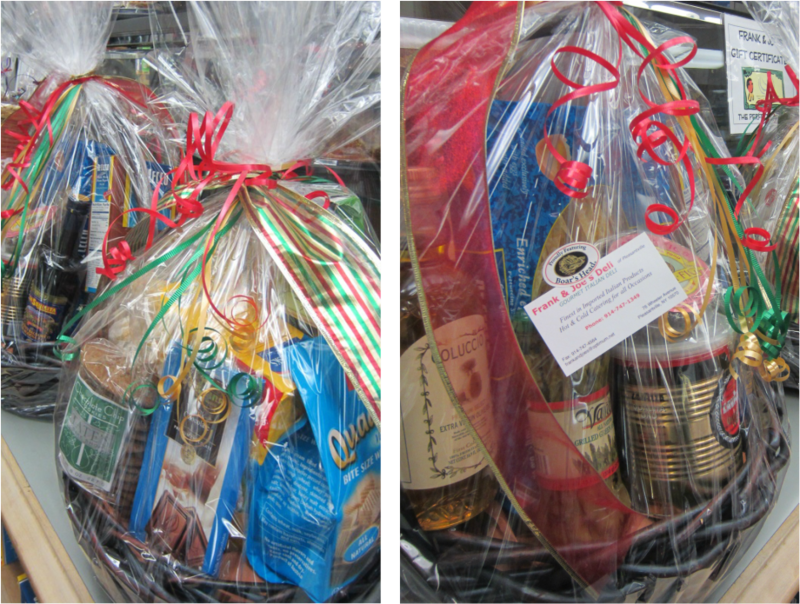 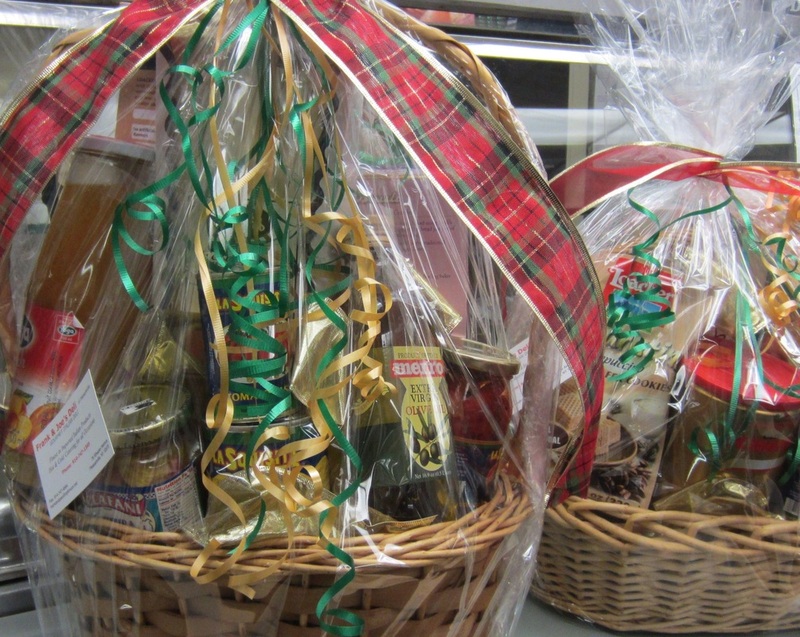 Custom Italian Specialty Products Gift Basket and Seasonal Fruit Basket...Choose One or Both!!!! 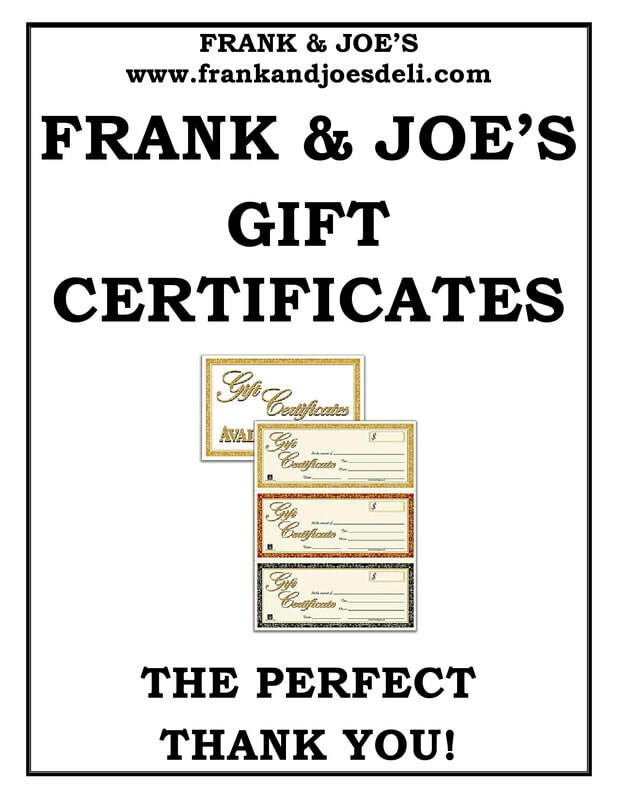 Gift Certificates... any denomination and never expire or lose value! 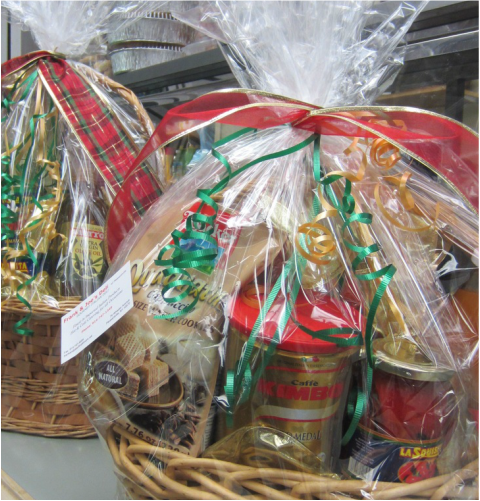 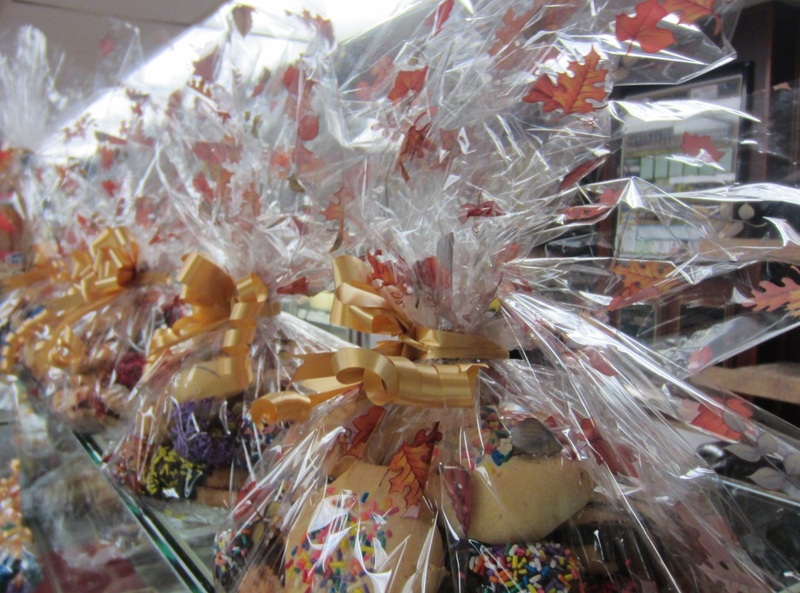 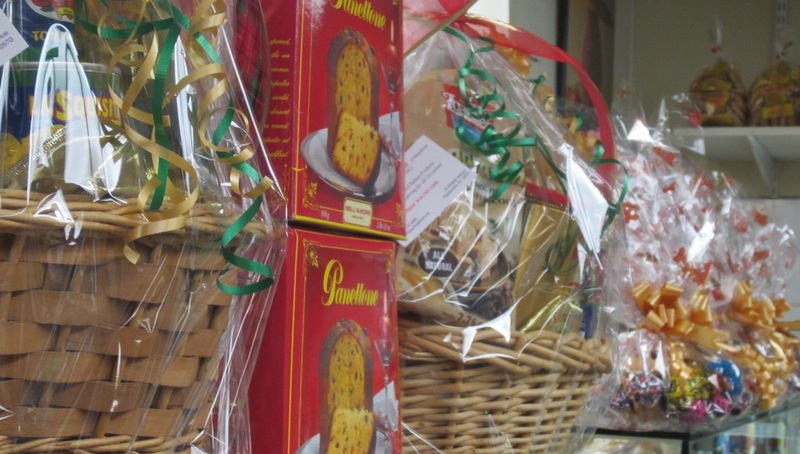 Fine Italian Specialty Products, Pastas, Cookies & Chocolates assure a delicious present!